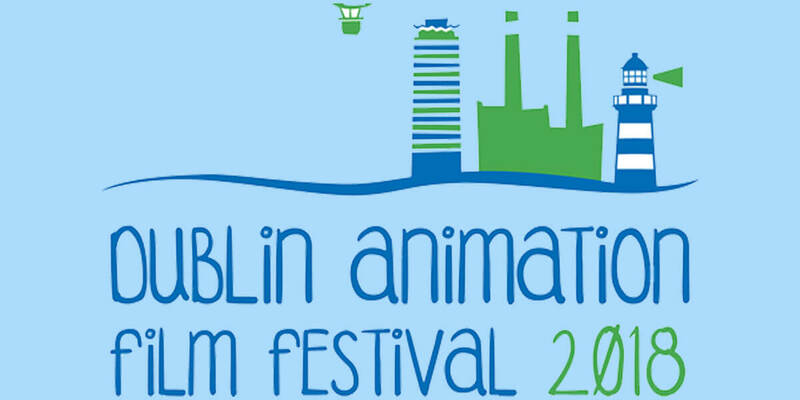 Celebrating the 8th Animation Film Festival in Dún Laoghaire and Blackrock, County Dublin this year! One of this year's highlights will be a screening of Cartoon Saloon‘s Academy Award© nominated feature The Breadwinner with a Q&A with a special guest from Cartoon Saloon after the screening. Another special guest is expected over from the UK – so keep checking this website for updates or you can follow on twitter @dublinanimation or Facebook. This year's festival is now calling for entries. The festival started in 2011, Ireland was suffering from the global recession. The first festival was a one-day event, which received 45 entries and the first festival screenings were held in a former Methodist Church in Blackrock, now known as the Urban Junction (animation workshops for children are still held there). The 2018 programme of Irish and international shorts is anticipated to be the best one yet – so enter your film now!